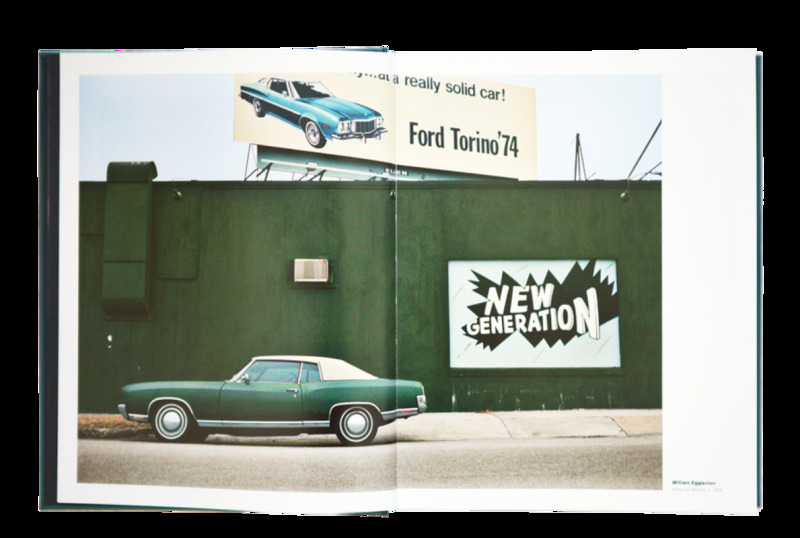 How cars have shaped up our landscape, redefined man’s relationship to space and time, as well as influenced the vision of a large number of artists? 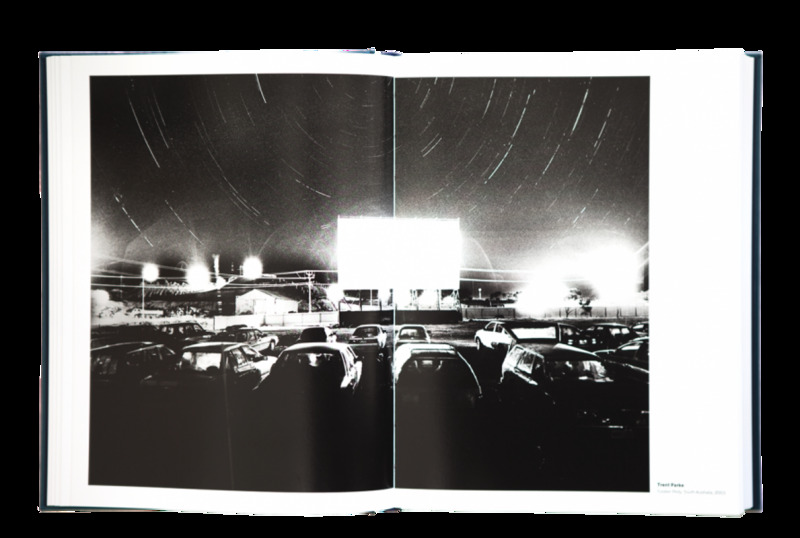 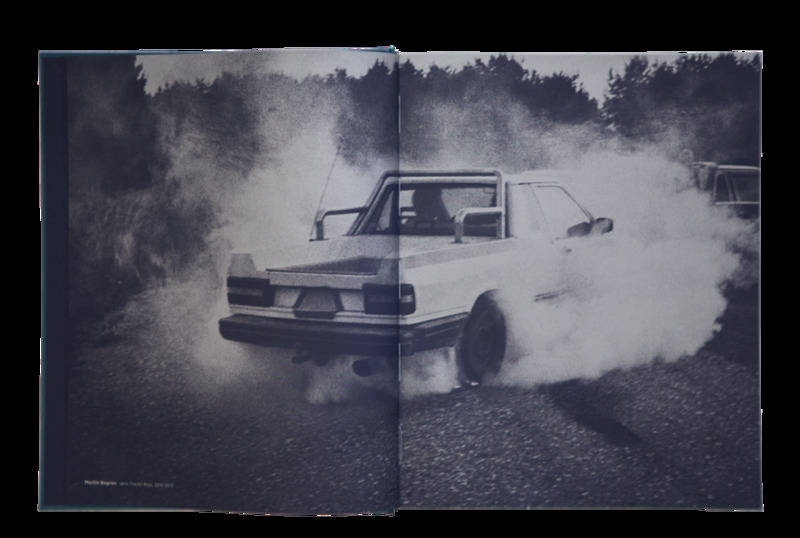 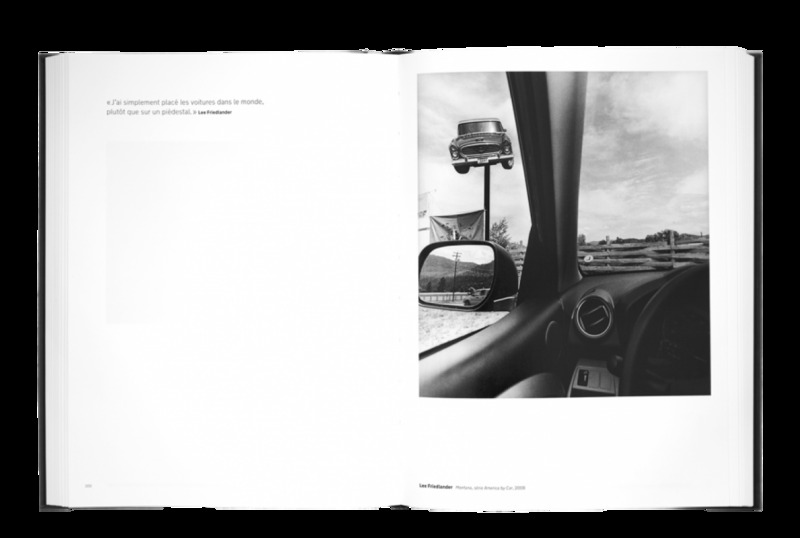 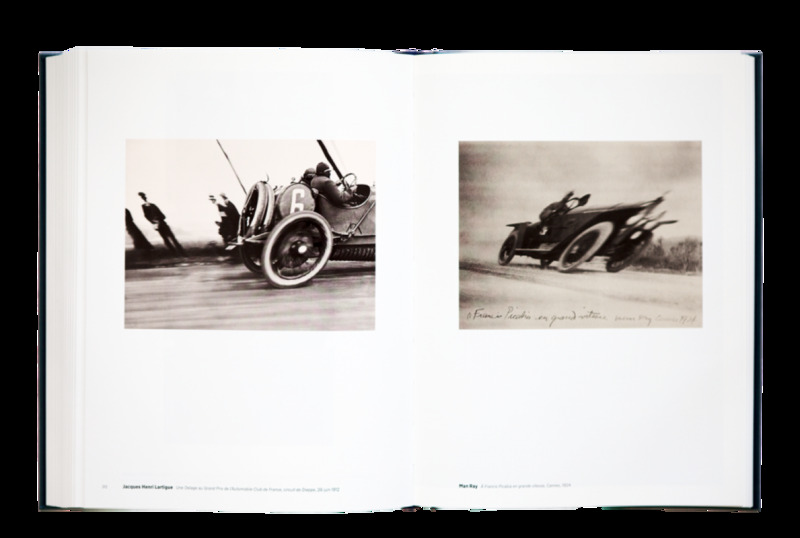 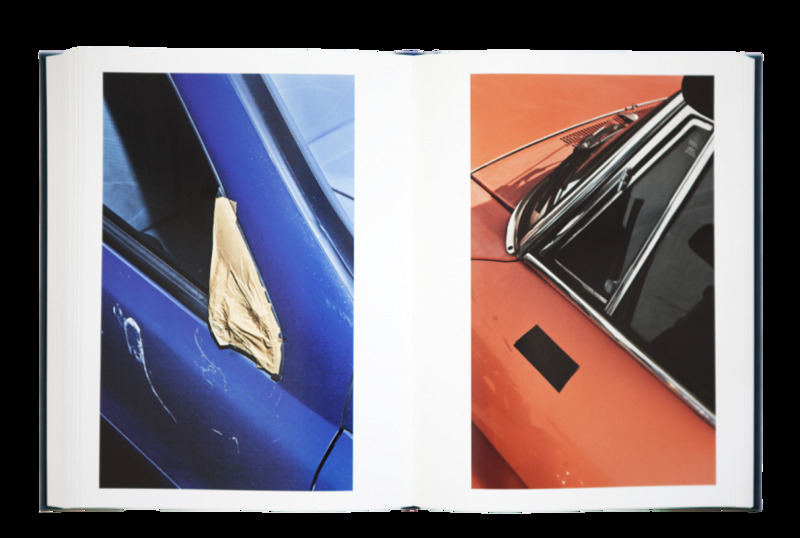 In this book, Xavier Barral and Philippe Séclier examine the relationship between photography and the automobile since their inception. 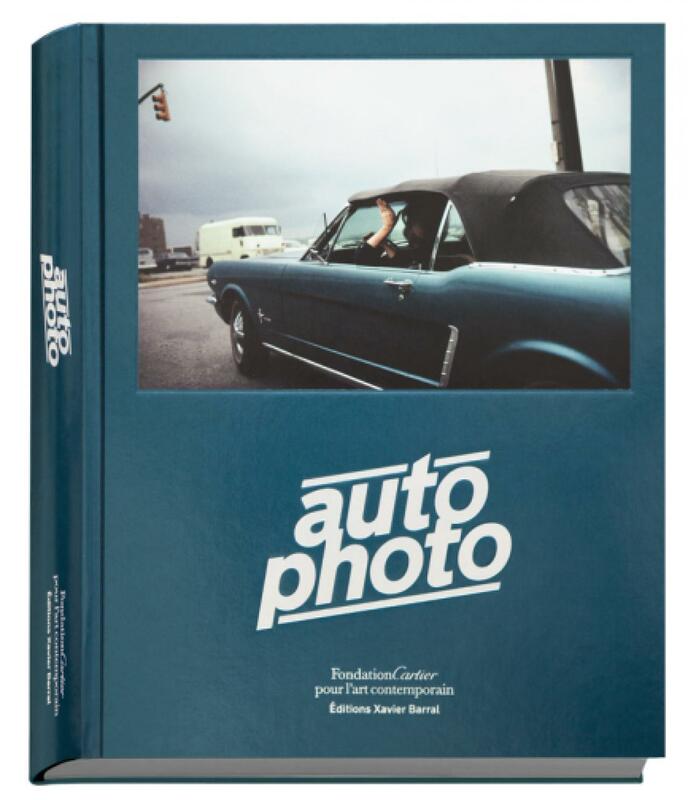 This thematic road trip organized in series brings together over 500 photographs by 90 historic and contemporary artists who have captured the automobile, and transformed this popular accessible object through their passionate and creative vision.